SAN JUAN — The fire department here received nearly a half a million dollars in federal funds to hire additional firefighters, U.S. Sen. John Cornyn, R-Texas, announced last week. The $443,038 in funds are part of the Staffing for Adequate Fire and Emergency Response, or the SAFER grant, which the department last received in 2009. The grant will be used to hire an additional four full-time firefighters, said San Juan Fire Chief Tirso Garza. The department has 22 paid employees in addition to 20 volunteers, according to the chief. 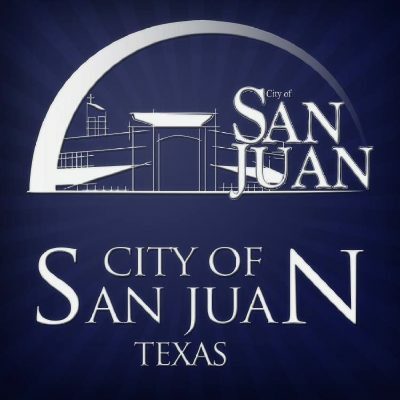 The SAFER grant funds a percentage of the new employees’ salaries for a three-year period, paying 75 percent for the first two years and 25 percent the last year, with the city of San Juan budgeting for the remainder of the salaries. “We are currently accepting applications and we’ll be testing for the entry-level positions on Sept. 18,” Garza said.